A friend of mine picked this one up from the brewery. Poured from a 22 oz bomber into a nonic glass. 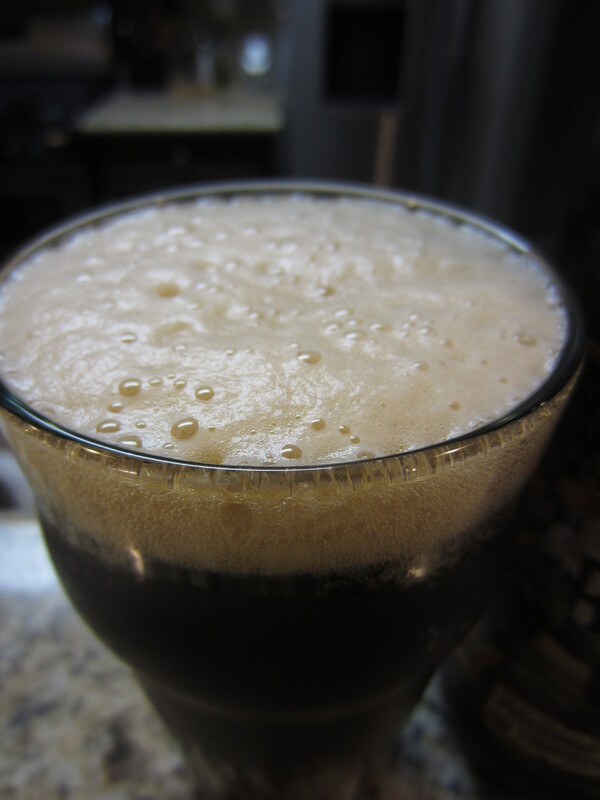 The color is a dark, dense reddish-brown, almost porter like in appearance. A decent beige head is poured, which dissipates to a thin covering and leaves good lacing. 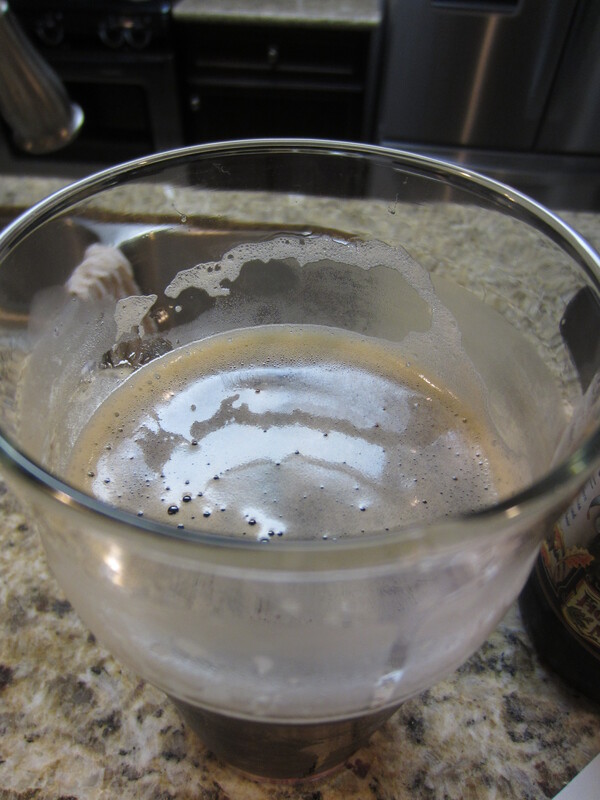 Hardly any carbonation is visible in the glass. Aromas of toasted grain and nutty caramel dominate the profile, with undertones of dark chocolate, lactose, and a bit of dried fruit. I also detect a bit of earthy hops. 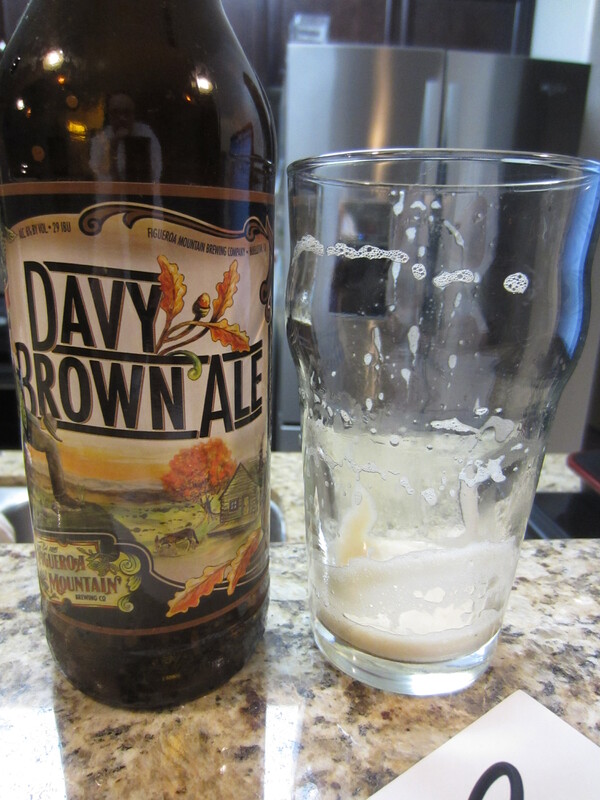 Davy Brown is medium-bodied, with a bit more carbonation than expected based off the appearance (though as it sits and warms, it smooths and mellows out). The flavors follow the nose well; nutty caramel, chocolate malt, and a touch of toasted graininess leading to light bitterness. It is more of an acidic coffee bitterness than bitterness from hops, though a hint of spicy cascade hops does come through. 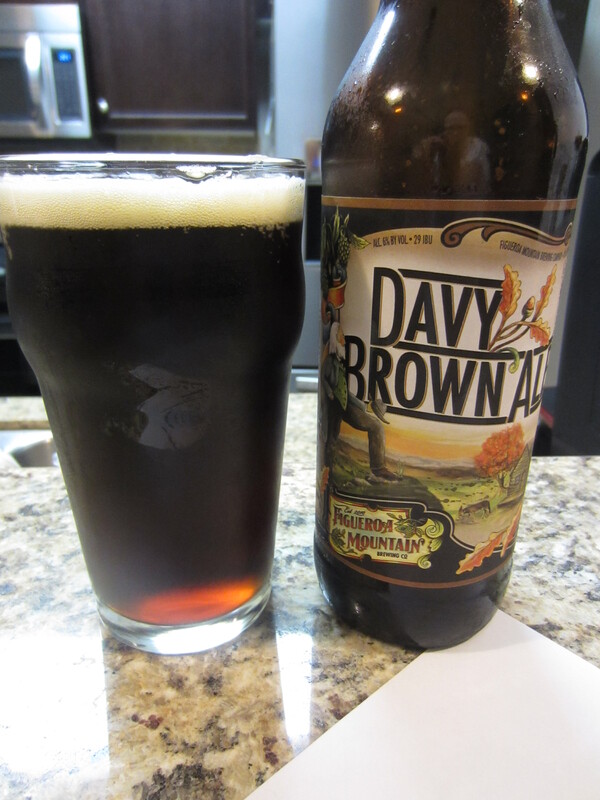 Davy Brown is a pretty solid brown ale. The flavors are right in line with the style, solid but unspectacular. I have yet to try a brown ale that has really wowed me, and that is probably just a limitation of the relatively mild style. It is very drinkable, and likely would appeal to the average beer drinker and casual connoisseur. I look forward to trying other beers from this brewery, and hopefully their distribution area widens as the brewery gains popularity. 7.5/10. 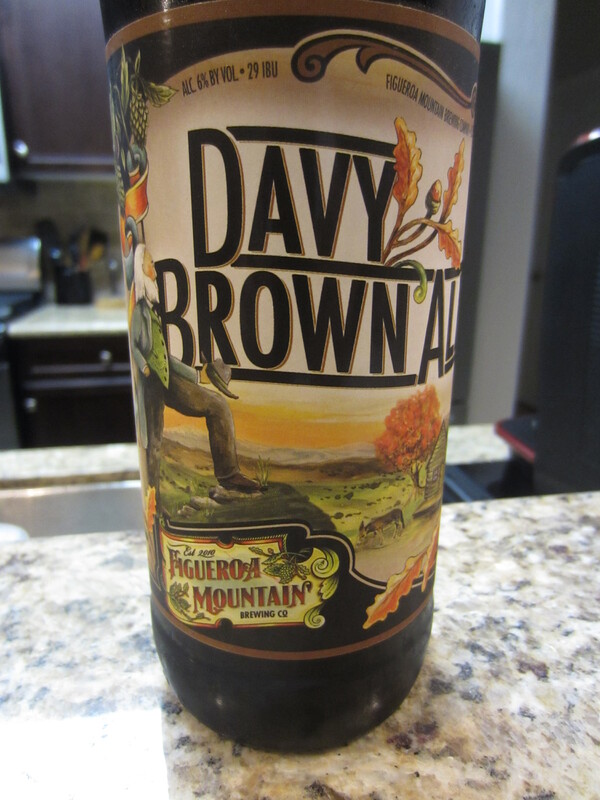 This entry was posted in Beer Reviews, Dark/Brown Ales. Bookmark the permalink.